Topstone delivers expedient and compliant Phase I-IV clinical research studies over a range of therapeutic areas. The company offers budget and contract management, site feasibility, monitoring, and performance management services. The company specialises in protocol design, patient recruitment, document management and submission, clinical monitoring, drug safety, project management, and quality assurance. Topstone has experience in key therapeutic areas, including allergy, respiratory, vaccines, dermatology, cardiovascular, central nervous system, endocrinology, as well as oncology and pain management. In its network, the company has more than 30 investigator sites, with access to more than 500,000 patients. Managed by clinical staff, these sites operate with centralised standard operating procedures (SOP) and training. Topstone offers start-up services and clinical research infrastructure support to streamline the clinical research process for all participants, including sponsors, investigators, and patients. Successful management of clinical trials requires an in-depth scientific background for proper design, planning, and execution. Effective communication needs to be maintained with the client to foresee risk and deliver on or ahead of schedule. Topstone offers planning and study start-up services, including protocol design, clinical and medical monitoring, drug safety, and trial master file management. The company has created an approach to trial management that incorporates quality, flexibility, and speed, which uses a feasibility process to identify high-performing sites based on protocol criteria. For patient recruitment, Topstone combines effective analytic techniques with traditional media and web tools to identify and recruit the target population. During study conduct, rigorous procedures are used to ensure data integrity and to protect patient safety. Antibe Therapeutics has announced that it has received approval from Health Canada to initiate a Phase 2, double-blind, gastrointestinal endoscopy trial for its lead drug ATB-346. This WP features an interview with Topstone Research's senior director of clinical data management and biostatistics Bilal Muhammad. The University of Southampton’s Centre of Cancer Immunology is currently under construction at Southampton General Hospital site, located adjacent to the Somers Building, and will be the first and only centre in the UK when completed. Pfizer began construction of a new biologics clinical manufacturing facility at its existing manufacturing facility located at Andover, Massachusetts, US, in June 2016. 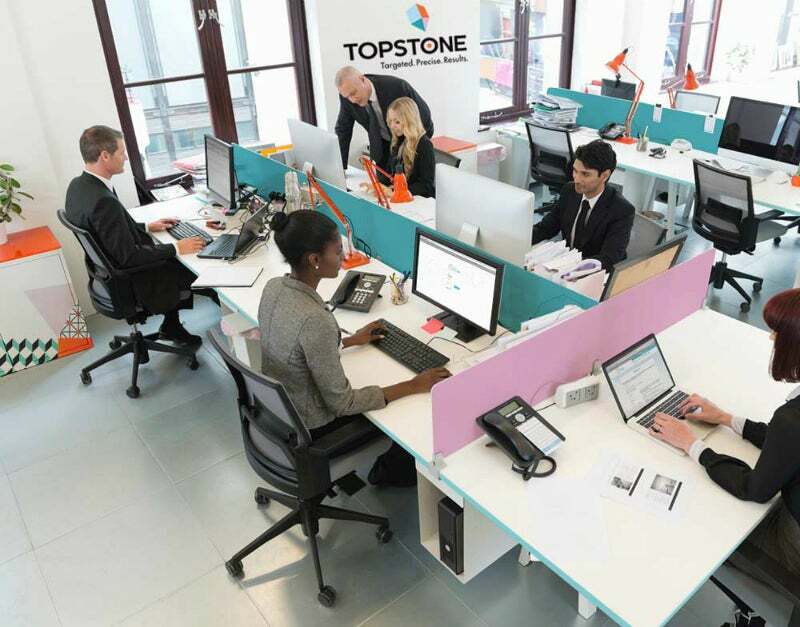 Topstone Research has announced it has joined the partner program at Medrio, a software as a service (SaaS) company providing electronic data capture (EDC) and eSource to clinical trials. Topstone Research has announced it will be attending The annual DIA conference in Chicago. Topstone Research has announced it will be attending The Marcus Evans Evolution Summit in Miami, Florida. Shaheen Limbada has provided tips and advice on how to recruit and retain patients for clinical trials. Limbada is the managing director of Topstone Research and has had more than 12 years' experience in the pharmaceutical industry.